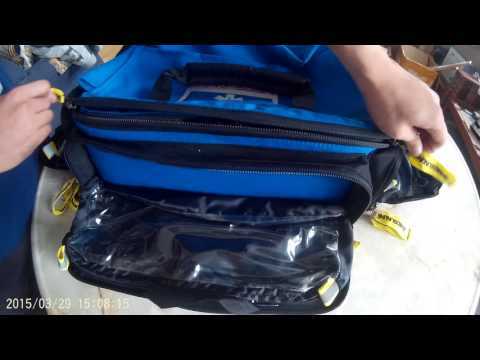 This bag is designed very similar to Thomas ALS Pack. A backpack style Advance Life Support Bag. 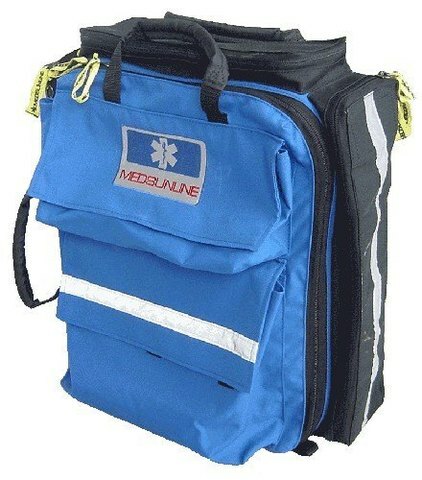 This bag is great to store large amounts of equipments and drugs. 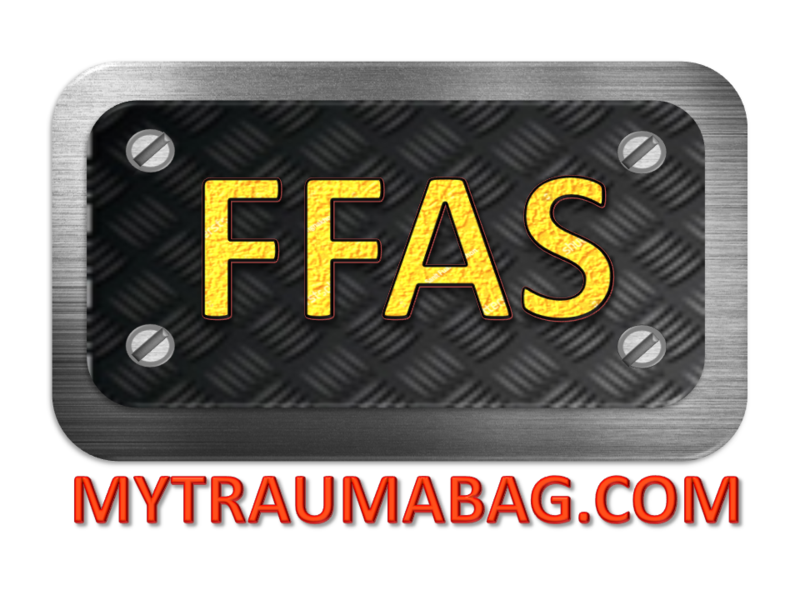 Suitable for all types of SAR rescues, trackings or other uses. - Size : 22" x 17" x 8.5"
- Numerous removable & non removable pouches in main compartment, sides and top. - Frontal compartment designed for AED storage and also vital sign compartment.